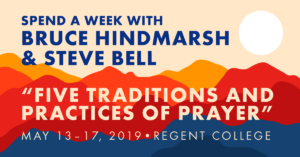 Spend a week with Bruce Hindmarsh and Steve Bell exploring five prayer traditions from church history in this Regent College course. 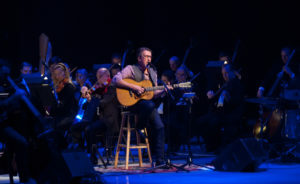 Steve Bell & the Winnipeg Symphony Orchestra! SAVE THE DATE!! 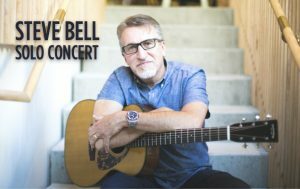 The Beauty of the Infinite Concert - Join Steve with the WSO for his first non-Christmas concert event in nine years, featuring new scores by Mike Janzen as well as many favorites. 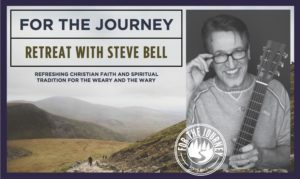 Tickets will be available in September.